Yarmouth is home to many scenic attractions and historic sites. Enjoy the culture of l'Acadie, take in the festivals and special events throughout the year, visit the museums or unwind on one of many sandy beaches. 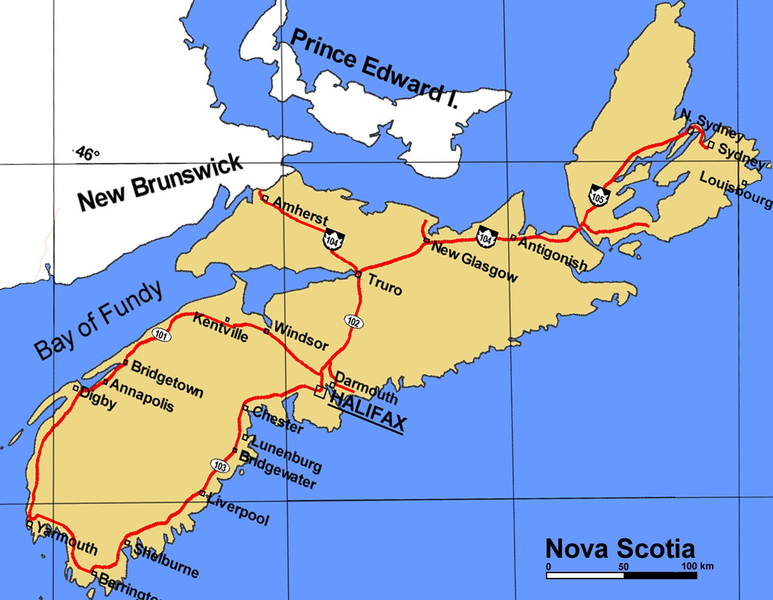 While you're here, don't miss out on visiting the lighthouses and rugged coastlines that are the trademark of Nova Scotia. Historic walking tours, sightseeing tours by car or bus... there are many options available for those who want an "inside look" at all Yarmouth has to offer!